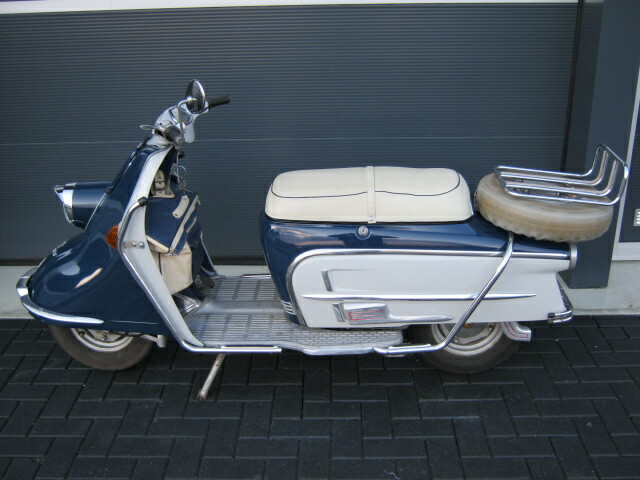 Pretty and well maintained Heinkel scooter with many accessoiries. Has amongs others; original bag, feetprotectors, headlight cap, exhaust cover, rear protection-bars, crashbars back and front, sparewheel cover,etc. 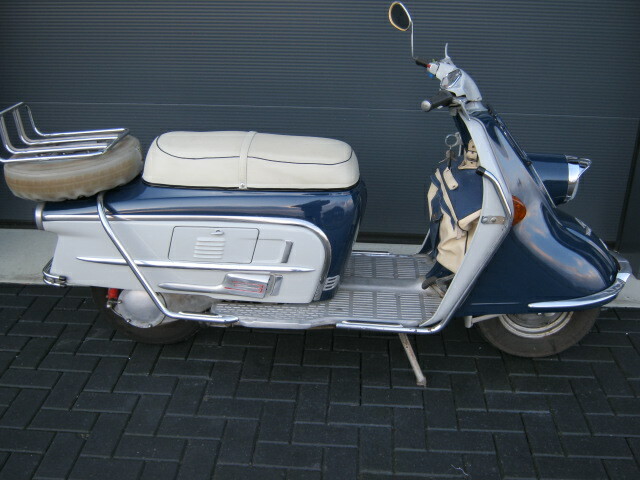 Has new battery's Runs and rides well and has Dutch registration.